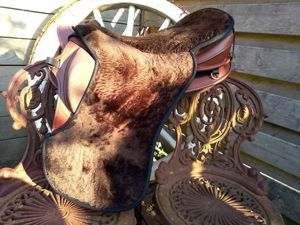 Lovely full seat cover in wool or sheepskin to fit your Ghost saddle (blocks are not covered). More pics to come. 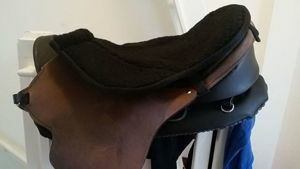 Available for most models in either wool (black or white) or sheepskin (black, brown, natural).